It had been me—it had always been me. And Ren—oh my God—Ren was here to find and kill me, because the prince of the mother freaking Otherworld was free in the mortal realm. The Prince was here to knock up a halfling, to make an apocalypse baby . . . with me. 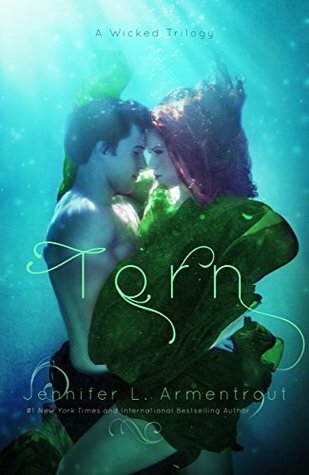 Torn (A Wicked Saga #2) by Jennifer L Armentrout. This is the sequel to Wicked. I am a HUGE fan of Jennifer Armentrout. I love all her books. She has yet to let me down and this is no exception. I am just getting into this but the first book is amazing! Teaser Tuesday is a meme hosted by MizB of Books And A Beat. Check out her blog! This entry was posted in Teaser Tuesdays and tagged Cynthia Stacey, Jennifer Armentrout, Wicked. Bookmark the permalink. Wow. Now that’s some teaser!